Amelia is an 8 year Old Jiu Jitsu Superstar! She sings, does jiu jitsu and enjoys performing. 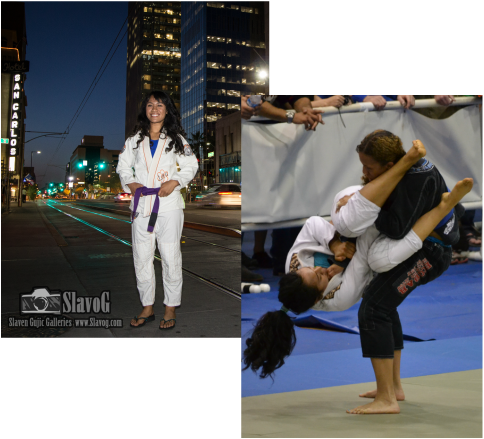 Feb of 2012 she started at Guerrilla JiuJitsu under Dave Camarillo. 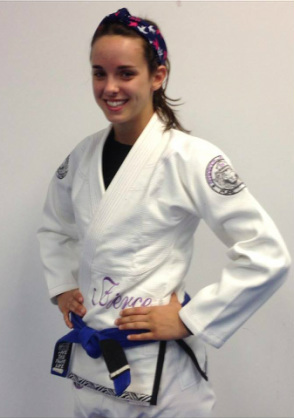 She is now a Grey Belt tearing it up on the competition scene! We're excited to see what the future holds for our newest JAG Team Member! "I love the sport of Jiu Jistsu. It is my passsion." "I train 6 days a week . I like to take Sundays off to rest. My goal is to go to the world games and even the Olympics. In school, I was awarded "Athlete of the Year" for the girls. I have received this award 4 years in a row. I have been running since I was 18 months old and run cross country. I also play soccer. Last soccer season, I received the "Player of the Tournament," and this made me very happy." "I have a smile on my face when I do what I love to do." The S.H.O.P. MMA & Fitness Center out of Denver, Co with my husband Randall. hands down her most fun and biggest challenge. They have 2 little kids teams right now, Team Mohawk and The Lil' Goonies. They all learn Boxing, Wrestling, Muay Thai, and Brazilian Jiu Jitsu. They also have an adult team, Team Goonies and the numbers are flip flopped, they actually have more gals then guys! Hannah "The Cheetah" Ripper is an 8 year old Brazilian Jiu Jitsu phenom who has been training since the age of 5 with the Cesar Gracie "Gracie Fighter" team. "My favorite positions are Spider Guard, De La Riva, and my favorite submissions are arm bars and bow and arrow chokes. Hannah is the 3x consecutive Pan American Kids Champ! training out of Orlando, FL under the instruction of Julius Mobley. Kelly trains hard and has plans compete at worlds! cost and school. However, she has big dreams and plans to achieve them! 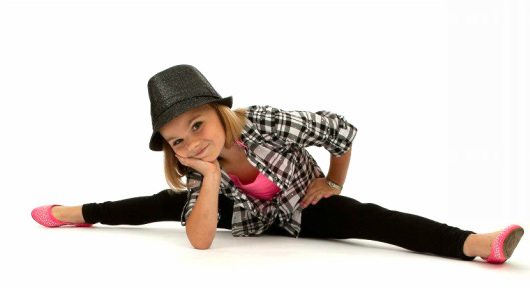 We are excited to welcome Kelly to Team JAG! other than training. there is a saying "Jiu Jitsu changed my life," and I a true representation of that! I suffered from severe anxiety attacks for over three years. I was put on antidepressant medications that altered my personality. I wanted a way out from the pills, but did not have the ability to mentally calm myself down when I was stressed or in a bad situation. Within only six months of training Jiu Jitsu , I was able to rely of jiu jitsu instead of my antidepressant medication. Jiu Jitsu has taught me more than just self defense, it has taught me to mentally control my mind, breathing and body when I am in a bad situation, assess the situation and reverse it a better one. Learning this within jiu jitsu has translated into my personal day to day life." *Kelly has 12 years Martial arts experience! collection she has already earned. 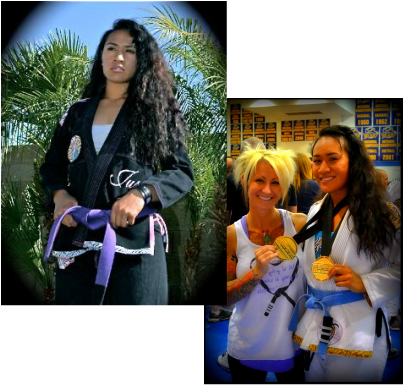 and inspiration to her girls and her Dad "Miller" is a Purple Belt as-well. eye out! Kayla is going to do big things!